Thank you for your interest in St. John’s College. 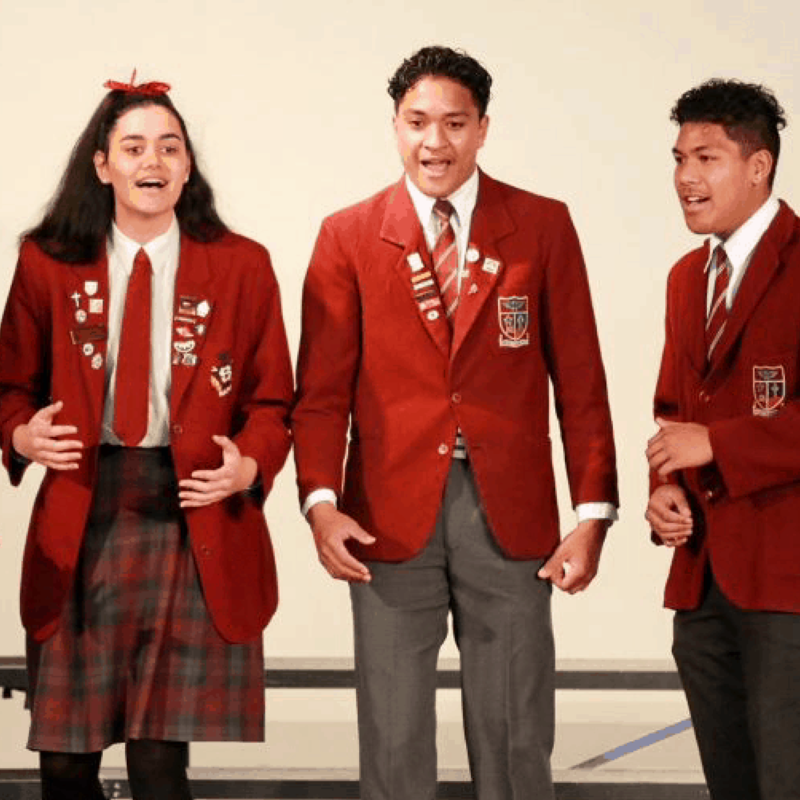 Our College is a hidden jewel that was founded in 1941 by the Marist Fathers and is the only Catholic Boys’ School in Hawke’s Bay. 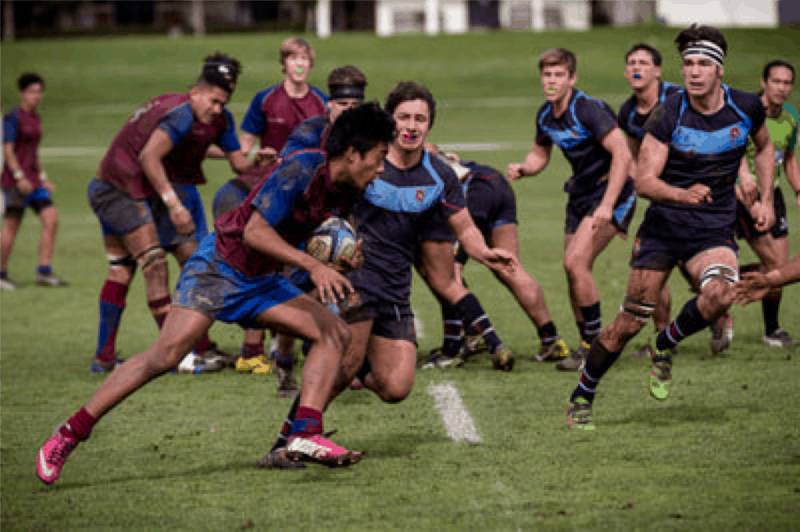 We provide a stimulating educational programme with an emphasis on literacy and numeracy, an excellent range of sporting opportunities and activities to celebrate our cultural heritage, and a great house system which fosters school spirit and competition. Our culture is centred on the life of Jesus Christ and the example he set for us all. The aim is to provide a high quality education for young men, grounded in Gospel values within our Catholic and Marist tradition. We strive to teach these values, while immersing our young men in an experience of living in a Catholic community. 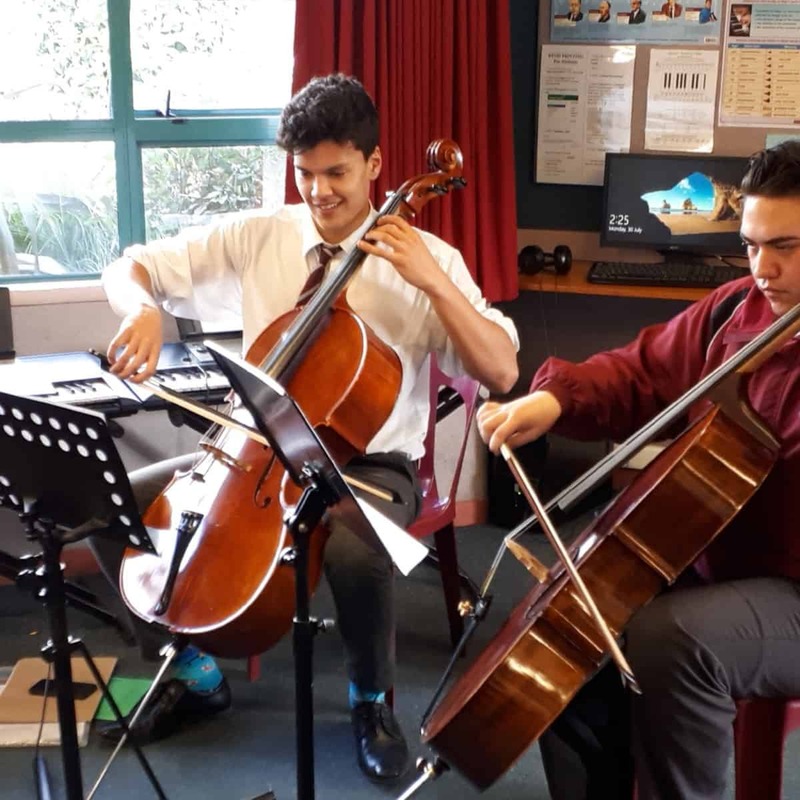 The College’s holistic vision extends to student achievement and support in Pastoral Care, Academia, Sport, Arts and Culture. By expanding our vision to these particular pillars, we believe we can develop a young man who is balanced, well rounded and able to face a competitive secular world with confidence. This is the vision of a ‘St. John’s Man’. 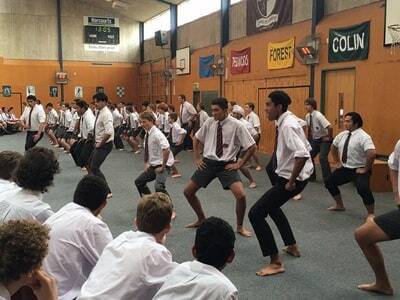 The extension of our school is our parents and Old Boys. We are not just a school, we are a community. We value your input and support. Together we can teach our young men to be well grounded in their faith, independent and able to make wise decisions based on Christian values, with resilience to deal with the complexities of modern day life. ​Again, many thanks for your interest in our College. If you require further information, please visit our prospectus page. St. John’s College prides itself in providing an Academic programme that caters for the needs of every individual through a dual Pathway catering for Industry and Academia. 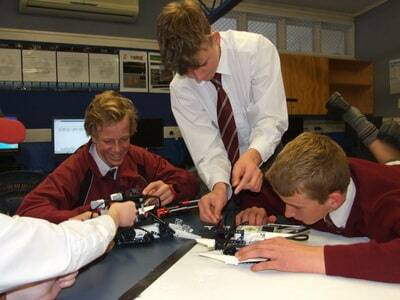 This programme has Pathways that enable students to enhance their passions and create bright futures. 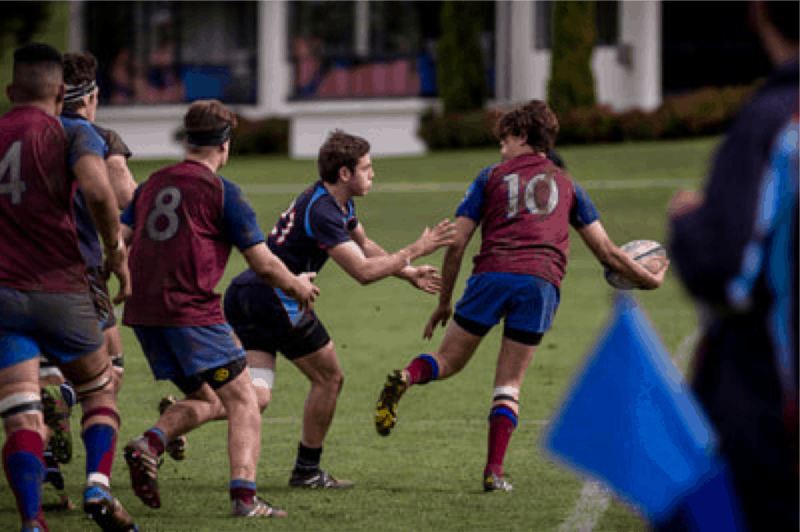 Sport is an integral part of a boys’ school. It does not build character, it reveals it. At St. John’s College we cater for the needs of all our students. This includes compulsory sport for all Year 9 and 10 students in the winter, and the pursuit of excellence in our main sporting codes. 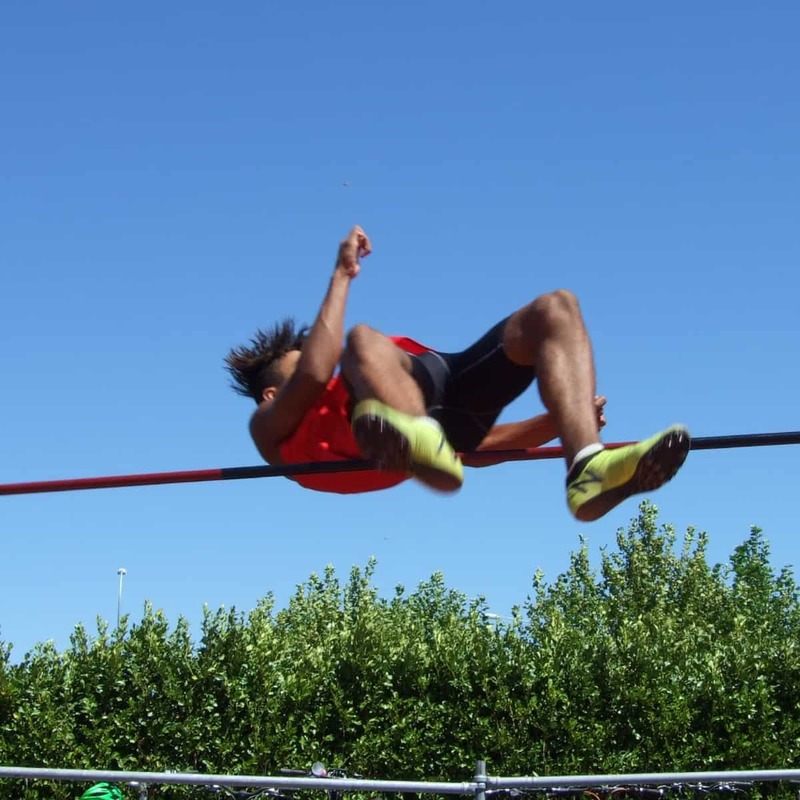 It is supported by first class coaches to help young athletes attain their sporting goals. 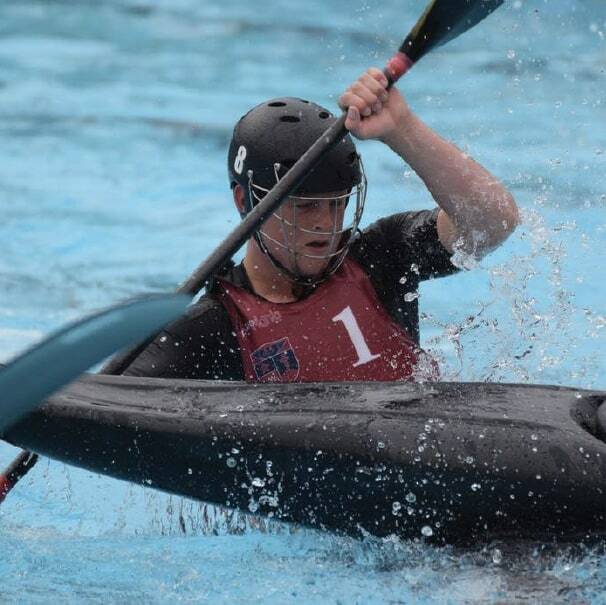 Introduced as a Gifted and Talented Programme, The Sports Institute was founded in 2014 to support such athletes. St. John’s Cultural and Arts Programme reflects and celebrates the diversity of all our community. Students are encouraged to share their cultural practices in an compassionate multicultural environment. We welcome all prospectus students to St. John’s College. Please download an enrolment from below. Once completed please return to the office at St. John’s College. New Zealand law requires we demonstrate a preference with 95% of our roll having a connection to the Catholic Church. If your son has a connection to the Catholic Church, please download the enrolment form below and return it to the office at St. John’s College. There are scholarships available for attending St. John’s College; please enquire about them at the School office. If you have any questions or queries about enrolment at St.John’s College please be in touch. Our joint production with Sacred Heart this year is the fabulous Bugsy Malone: a perfect fit for our special Art Deco cities. APRIL 8th-11th 2019. Ticket sales available from the College office from the 18th March. Winners of HB Cricket Div. 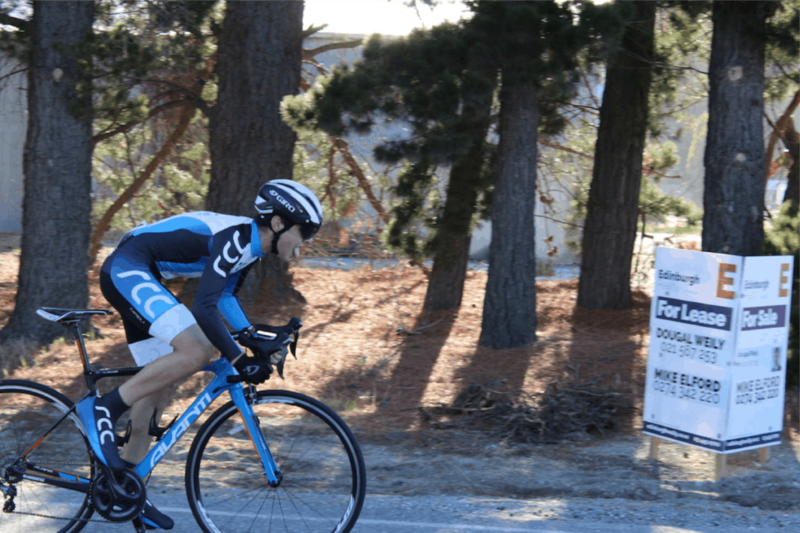 1 senior Men’s grade. Gurjas Sekhon, a Year 12 student, got 4 scholarships in Physics, Calculus, Chemistry and Biology. St. John’s achieved 8 scholarship in total. 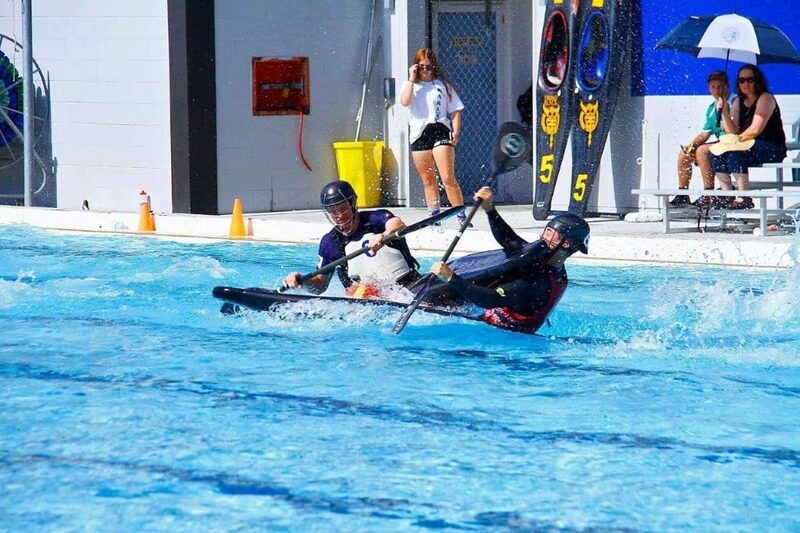 Junior Canoe Polo – 2018 4th at Nationals. 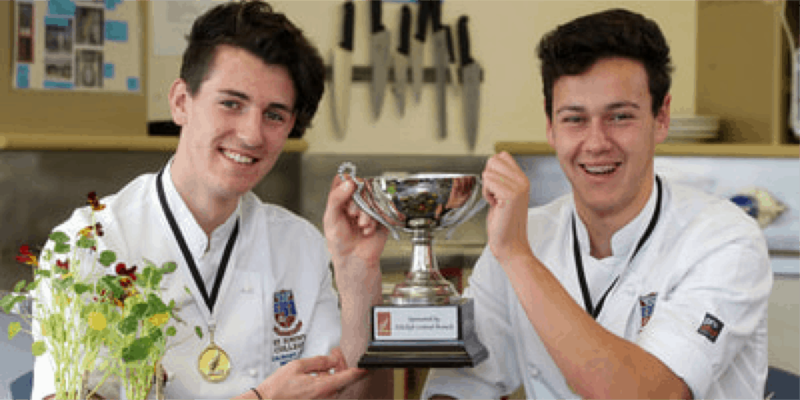 The Culinary Arts team winning 5 Gold, 9 Silver and 9 Bronze at the National Championships in Auckland. 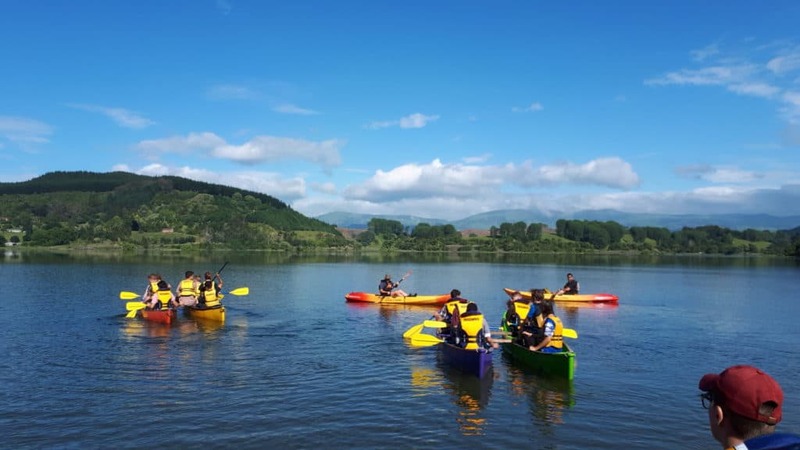 Young Enterprise Scheme – BRUTHAS, winners of 2 National Awards, the 2018 Whai Tikanga Award and the New Zealand Youth Award for Business and Entrepreneurship (from the Ministry for Social Development). 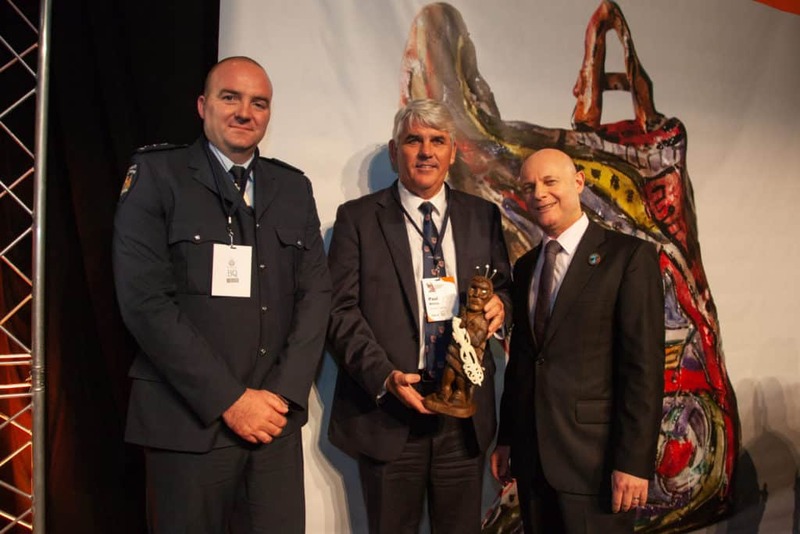 These awards recognised the use of the arts as an integral part of a tikanga programme to encourage a strong cultural identity and support pro-social living. Cricket 1st XI – Winners of the Division 1 Men’s League and St. John’s Team of The Year. 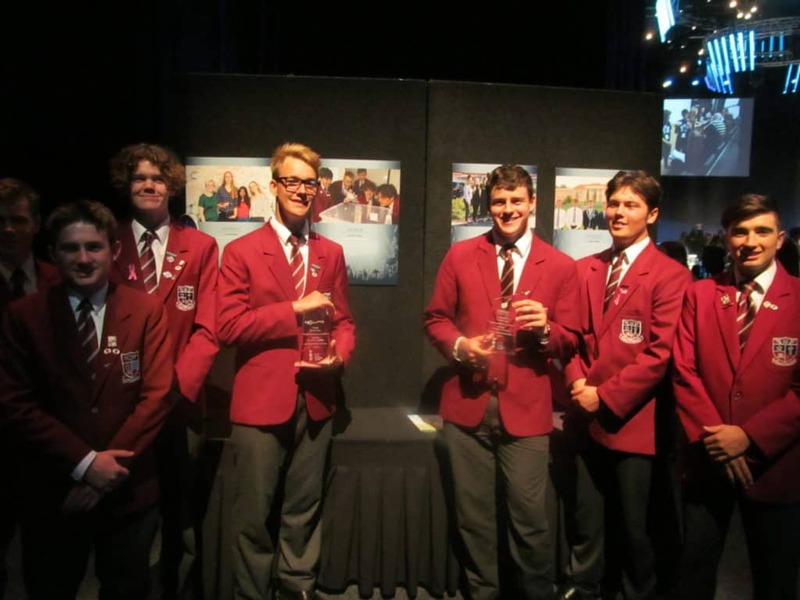 George – Winners of two of the Young Enterprise Scheme’s National Awards, in recognition of developing a flood detecting device in conjunction with their relationship with Whatever It Takes, supporting mental health and the homeless in Hawke’s Bay. 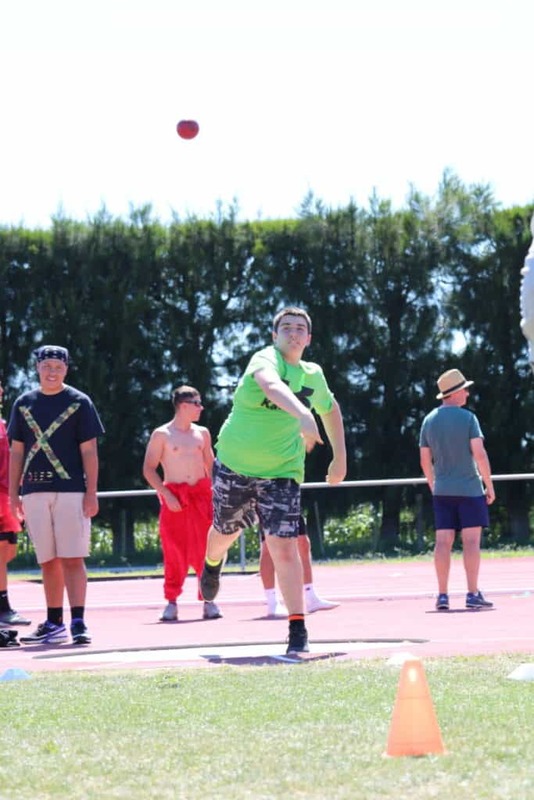 Zayne Coffey – New Zealand Gymnastic Representative. Level 9. 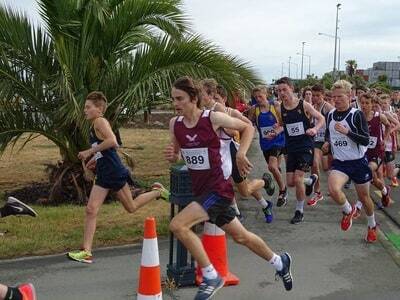 Kyle Groner U/14 New Zealand Baseball representative. 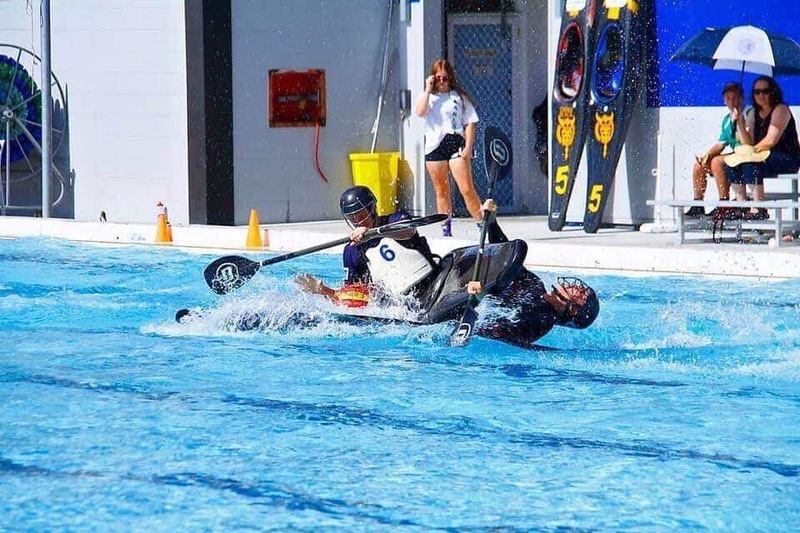 9 Hawke’s Bay and 5 National representatives in Canoe Polo. 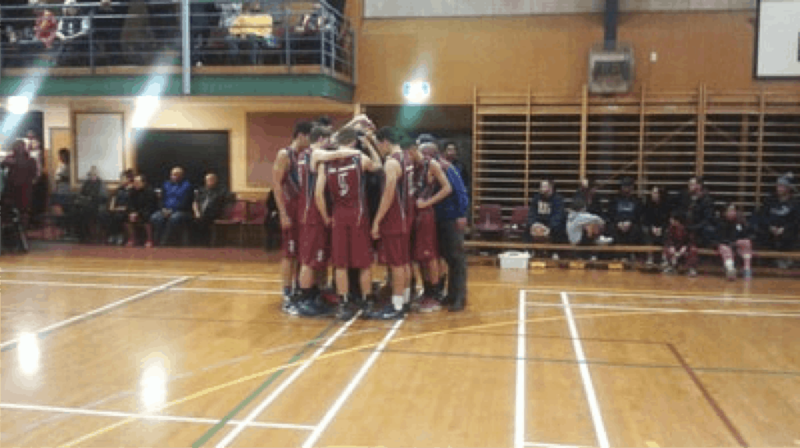 4 Hawke’s Bay representatives in Basketball. 5 Hawke’s Bay representatives in Rugby. Year 9 Father Fisher Trophy Winners. 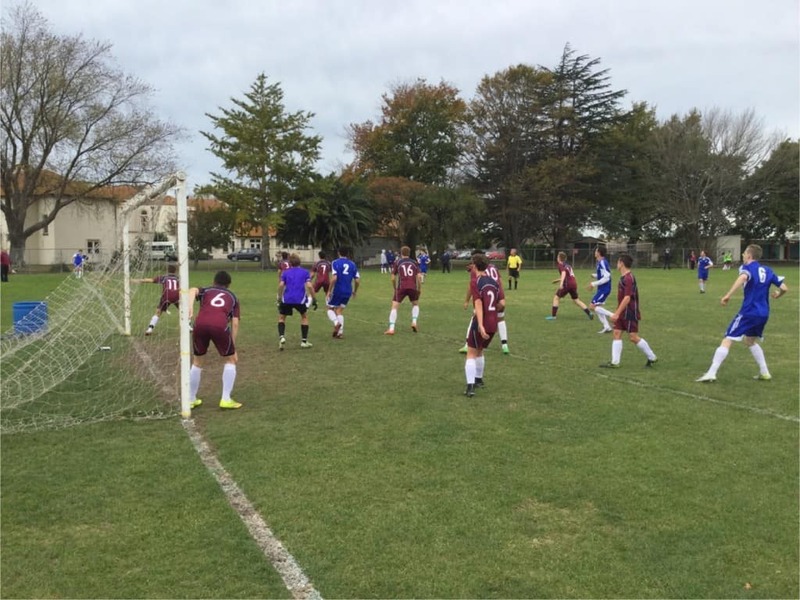 6 Hawke’s Bay and 3 Central Federation representatives in Football. 5 Hawke’s Bay representatives in Cricket. 3 Hockey, 2 Touch, 2 Futsal and 2 Softball Regional representatives. 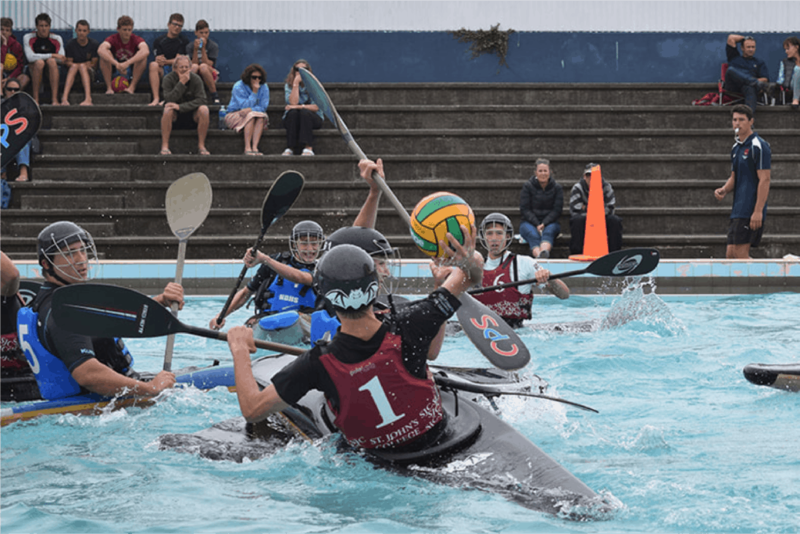 Waka Ama – J19 250m + 500m Secondary School Champions. 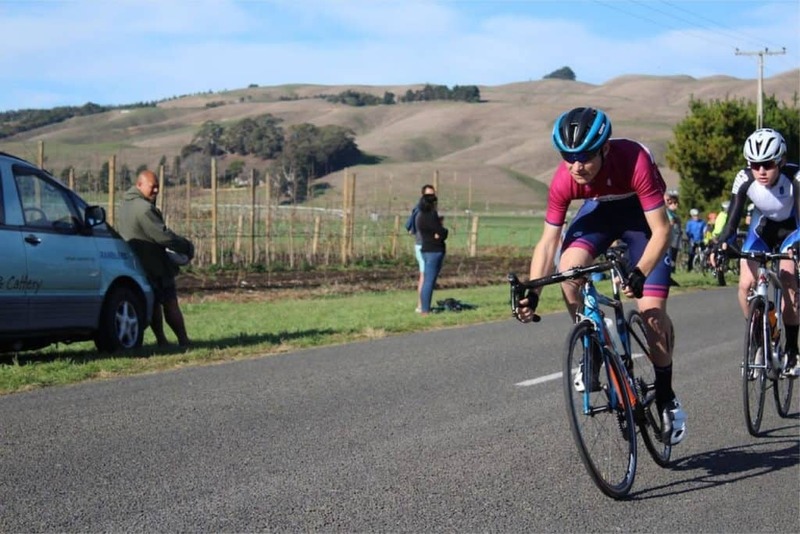 Blake Knox – Hawke’s Bay Secondary School Squash Champion. Tae Kwon Do – Joshua van Hooijdonk and Rhyva van Onselen National and Oceania Champions. Wonderful school spirit with sports participation at 88%. 90% of teachers involved with coaching or managing sport. the new uniform. 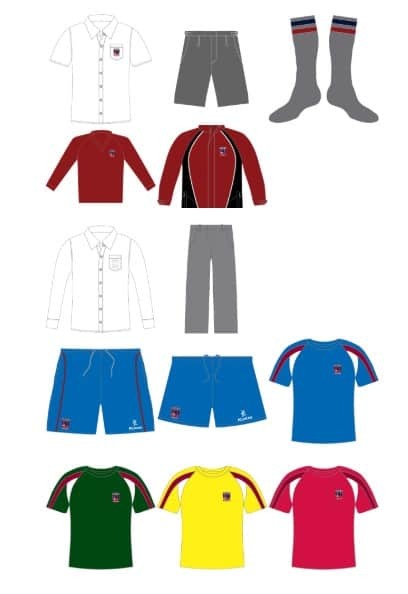 The school uniform will be sold directly from St John’s College.